Check out this nice North Face deal. 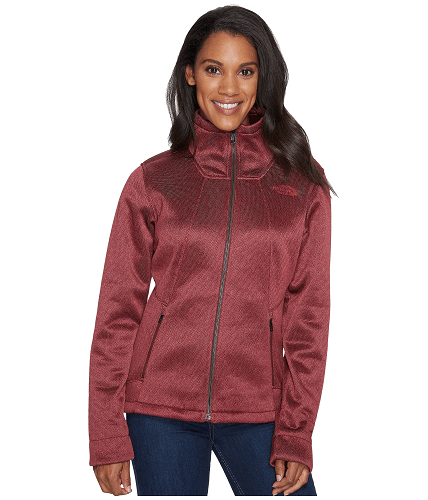 6pm has this The North Face Apex Chromium Thermal Jacket for $48! That is down from the normal price of $160, for a 70% savings.